Fabulous fresh fruit is back folks for this easy face mask you can whip up in a flash. 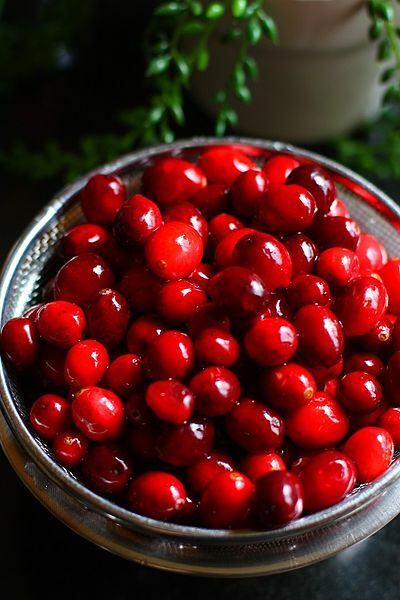 Cranberries are coming into season now as are grapes so a perfect time to give your skin a workout with fruit acids. Always on the quest for interesting and useful ways of using fruits, I knew cranberries, one of my favorite juices, would be featuring with their many health benefits. Delving a bit deeper, skin deep to be exact shows them to be loaded with antioxidants that skins never say no to. In fact they are one of the highest ranked fruits and veg in antioxidants with only blueberries topping them. Not bad for a small little berry! Grapes, also known as the “Queen of fruits” are full of nutrients, vitamins and minerals that benefit skin hair and health making a deadly combination for a more youthful, rejuvenated appearance. 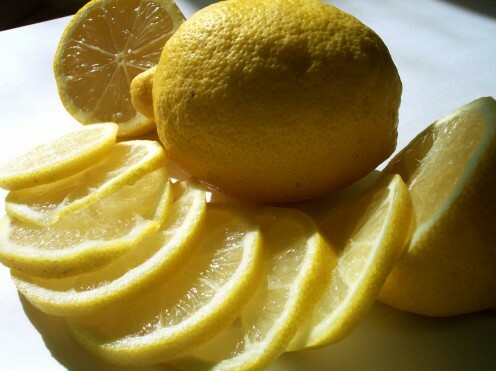 Your skin will be glowing this autumn and winter with this fruity facial. Add the fruits and gelatin to your blender and give it a blast on medium setting for 20 seconds. When it forms a paste pour it into your bowl and cover for approximately 40 minutes in the fridge. This will enable it to thicken. Remove and allow sit for 10 minutes. Apply to a cleansed face free of make-up. Pull hair off the face tie back or secure with clips, headband or shower cap. Use a face mask brush or your clean fingers and apply on the face and neck avoiding the eye area. Take some chill out time and lie down for 15 minutes, allowing time for the mask to work its magic. 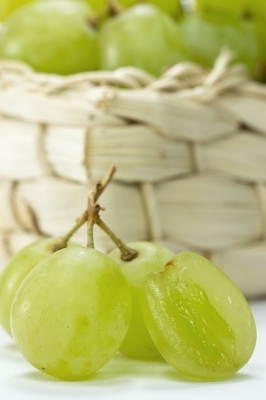 Have a refreshing glass of cucumber spa water and munch on a few grapes you have put aside. Remove eye treatment by gently wiping around the eye with a dampened cotton pad. Remove face mask with warm or tepid water. Finish with a splash of cold water before patting the skin dry. Apply your regular moisturizer and/or facial serum. 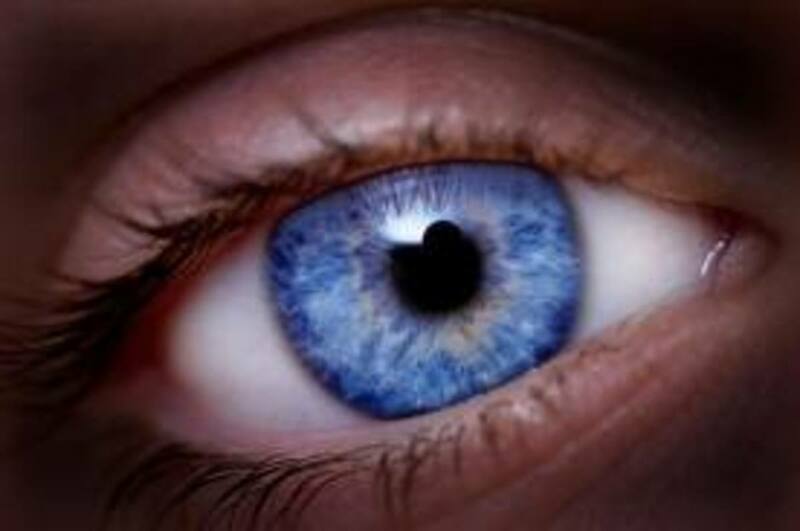 For the eyes, use an eye cream, eye gel or an eye serum for further benefits. This recipe is fresh and designed to use immediately but keeping it a day I found was fine. Use this twice to three times a month as part of your beauty treatment regime. 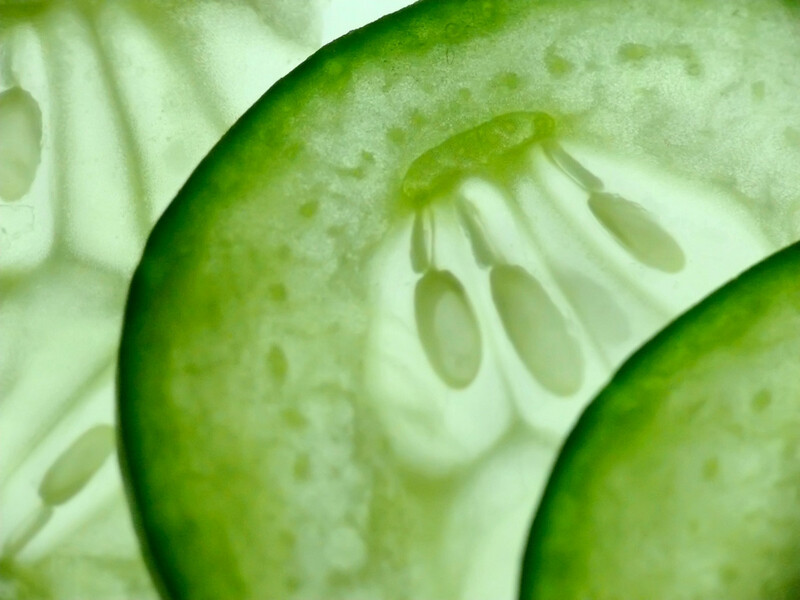 Chilled Cucumber Slices –pop straight onto the eyelids to help reduce puffiness, dark circles and to add moisture to tired or dehydrated delicate skin tissue. Cucumber Pulp or Juice – have this chilling in the fridge. For the pulp, add some under the eye area and soak 2 cotton pads in the juice, lightly squeeze out and apply on the lids. 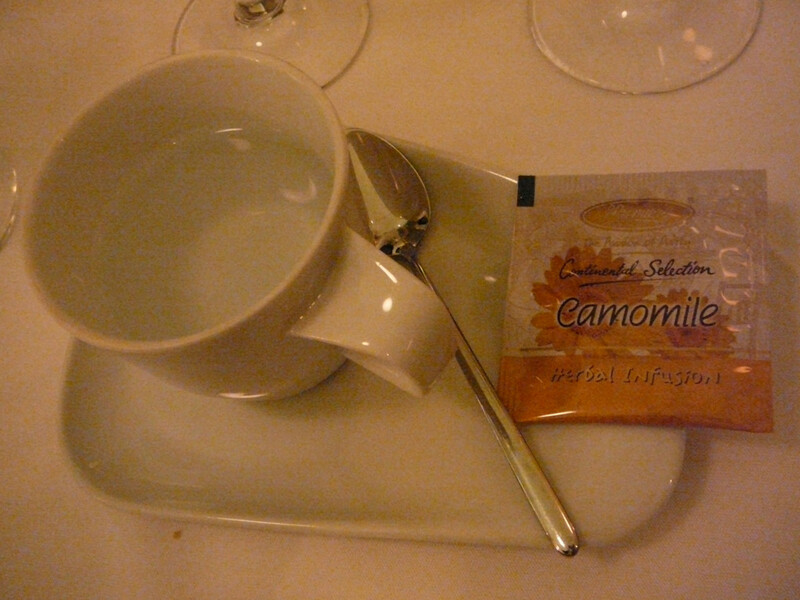 Cold Chamomile Tea – soak two cotton pads in the tea, lightly squeeze some excess out and place over the eyelids for a soothing refreshing lift to tired eyes and puffiness around the eye area. Used Green Tea Teabags - teabags or an infusion of cold tea, green tea is full of antioxidants which help protect and detoxify the eye area. Do you fancy giving this a road trip? Absolutely! love the idea of fresh fruit. Love it but honestly don't know if I would make it. Wouldn't be my cup of tea. If you have some left over why not use it as a hand or foot treatment to help exfoliate the dead skin cells. You could do these the following day if you wish. Incorporate this for the feet with a rejuvenating foot soak followed by a massage oil or foot cream to keep the feet moisturized. For the hands you can follow with a nourishing hand treatment and one for those cuticles to keep your nails healthy. For an added kick, choose seeded grapes and blend them too. 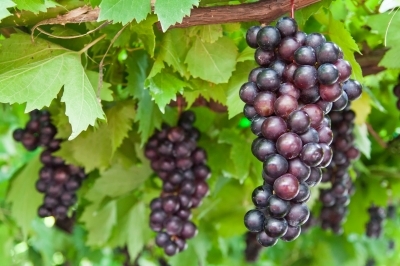 Grapeseed oil is the wonderful oil extracted from the seeds. It moisturizes, minimizes skin aging, helps remove dark circles under the eye, is anti-inflammatory and tightens and the skin. Slice a chilled grape in half and rub over the face if stuck for time or do it as you eat breakfast, then wash off after you have finished eating. This leaves the skin feeling stimulated and refreshed. Quick simple and cheap! You could do likewise with a cranberry or two or three, they are small but try this for a boost to the skin with fruit enzymes. A fresh face cleanser full of premium skin nutrients. Make this easy one with honey, yogurt, apple, pear, cucumber and mint which provide hydrating and cleansing properties and is good enough to eat. Oily or combination skins will reap the benefits from this freshly made cleanser. With a gentle exfoliating action this cleanser contains oatmeal, lime, honey, nuts and is good enough to eat! it is never too late or too early to start looking after your skin. When you think how visible our skin is why do we often neglect, mistreat and abuse it with chemicals, gardening without sunblock, washing hands in abrasive soaps or making unhealthy lifestyle choices? While there are over the counter products that claim to be the latest and greatest, the solutions are often way simpler. It starts with a healthy diet, regular exercise and getting enough sleep. Those healthy ingredients such as fruits, vegetables, oils, nuts and herbs may be used outside in simple ways such as cleansers, toners, face scrubs and face masks. if it is good for our health . . . more than likely the skin will reap the benefits too. Cranberries, grapes and lemons are 3 such fruits and when combined are a powerhouse! How knew that cranberry was so beneficial for our face? I'll give this face mask a shot this weekend. Suzie, this is a great hub. 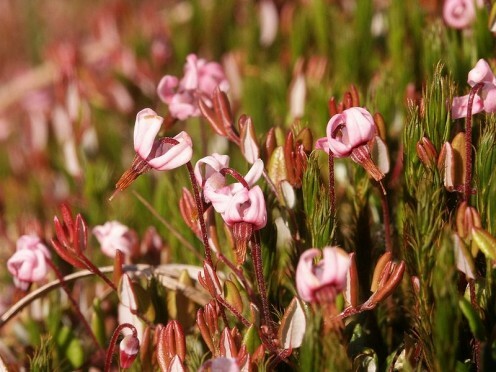 I never heard of cranberry flowers and now know where they came from. Very useful and awesome to make your face mask with grapes. Voted up! I have to imagine that some folks balk when you say: Here let me put some food on your face. Still, its good to see folks being able to do thing naturally at home. Thanks for that suggestion, what a good idea. My homemade beauty products board did start that way but i kept adding other articles I loved! Will set that up. Thanks for pinning! I have been taking a breather here after a busy year non stop writing and needed a chill out do other things, re-focus and hence I have been lax in my article posting but I am back Nov! Whenever I think of cranberries I think of freshness, not sure why, but I do. I bet this would do wonders for someone's face. Pinned. FYI, I love all your hubs and sometimes I don't comment, but I always pin them! I think you should start a group board in pinterest for your type of beauty products. I would in a flash but I have to replace my camera and then hopefully will have more of my own snaps! Thanks so much for dropping by and thanks for the vote up for my modelling skills!! LOL Appreciate you sharing on! Would love to see you modeling these treatments you write about in photos, Suzanne! This one sounds a bit messy, but very refreshing. Voted up as always and of course shared. As always it is a pleasure to have you visit. Thanks for your supportive comment and it is a pleasure to share your works, they are so informative! Appreciate you linking back, it is an honor to be linked to your work my friend! Cheers for the thumbs up in votes, sharing and pin! Great to see you are a cranberry fan, hope you try this easy mask out sometime! Appreciate your support as always! Do I eat it or slather it on my face? Let's do both! This looks and sounds like proper pampering SuzieHQ. The article was informative, vivid and refreshing. 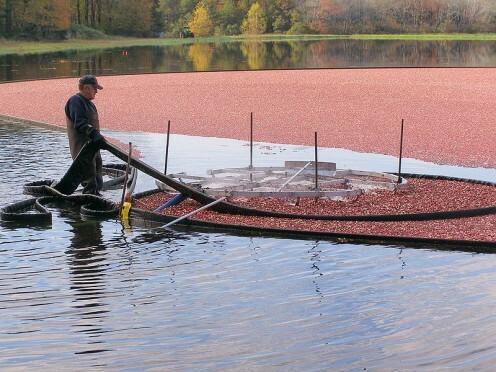 How fortunate you are to have fresh cranberries on your doorstep! I thought the pics of the harvesting in Buzzards Bay were fascinating so included one. Rajan has a great one too in his article on cranberries. Glad you enjoyed all the tips and ideas,hopefully you may get to try this mask out sometime when you settle into your new place! So great hearing you secured 2 part-time jobs which I am sure will be a weight off your shoulders. Cheers for your lovely comment and support, great having you back! 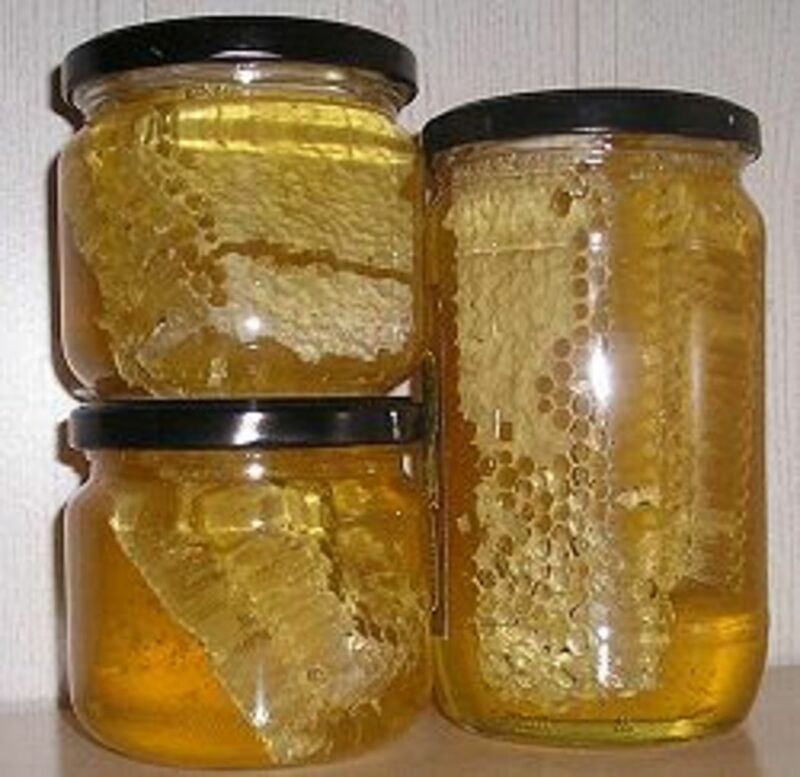 Suzie you always provide excellent natural DIY recipes on skin care. And this is one more in line. Thanks for sharing my hubs in here. I'm truly honored. I'll be including links to this hub in my corresponding hubs. Voted up, useful, awesome, sharing, tweeting and pinning. I love cranberries and can't get over how this is such a simple recipe. I'm sure that it smells and feels amazing! Thanks, Suzie! I love it! I enjoy cranberries this time of the year, although I have to admit I don't usually buy fresh ones (which is a shame, because I live in Massachusetts, where many of them are harvested). The last photo you have (Buzzards Bay) is in the Cape Cod area, where I LOVE going on vacation! I enjoyed the face mask, as well as the bonus tips for the eyes, and even suggestions for the leftovers. I think that you think of everything! I also agree with Bill that this is visually appealing. So good to get your vote of approval, glad you enjoyed this! I did not realize how cranberries grew i have to say and that America were so dominant in the production. My brother can suffer too with hay fever as pollen counts soar so I sympathize. 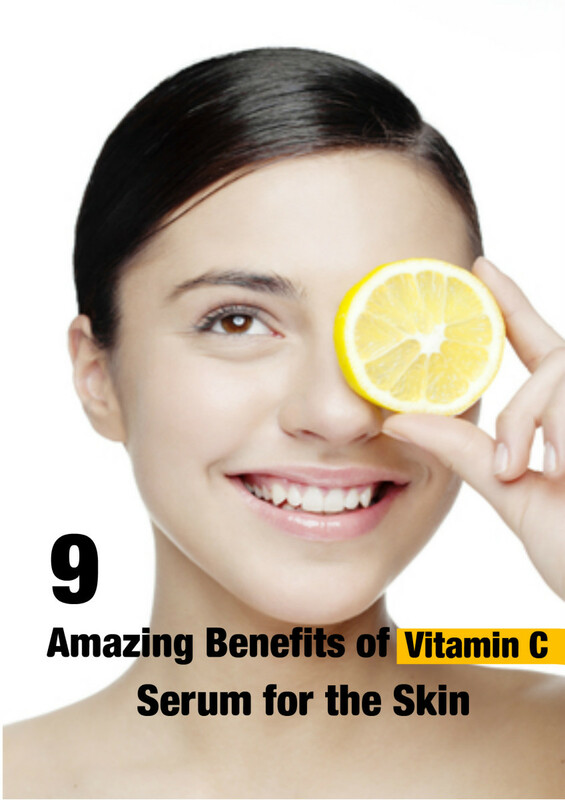 You may find the eye gel or eye cream with vitamin E and coconut oil good for irritation. Glad you enjoyed this recipe and the pics, appreciate your thumbs up my Aussie friend! Very cool!! You are wonderful!! As always, lovely to have your thoughts and comments. This was my last hub of my year with the AP (6 months on the program, 6 months after) and I managed to write 180 hubs which was my target from Day 1 so I am delighted! 15 hubs every month for 12 months. For me that was huge as a new writer so hearing you call me "Martha Stewart" is a compliment i don't forget, thank you! I would love to see the bogs in your area, Amazing how they are cultivated and harvested. Cheers for the votes shares and pins, have a great week my friend!! Glad you enjoyed this easy mask utilizing these three fruits. Love trying fresh recipes that you make as needed along with the ones with the shelf life. Cheers and have a great week! Another great hub Suzie. You really are on a roll. I think I've said it before but you are becoming the Martha Stewart of HubPages. We have a lot of cranberry bogs nearby on Cape Cod here. They are a sight to see. Voted up, shared, pinned, etc. Have a great week. Great job and well-written. Such informative hubs! This sounds really refreshing with these awesome ingredients. You always find new combinations of ingredients. That's wonderful. Cheers as always girl, you rock! Now that I have less pressure with the AP I fully intend to look into bottling up, website, videos anything and everything but website is first. i am a member of Etsy already but not done anything there yet but that will probably be one avenue. It is SO EXCITING to hear you are keen for me to do this, spurs me on no end! Appreciate your comment, good to know I am on the right path! LOL . . . Have to remember to put an option just for you in my next beauty one! I am delighted to hear you find my articles visually appealing I try to make them interesting and informative with a bit of humor thrown in when appropriate . . . it's in the genes I guess!LOl Appreciate your "guidance" ALWAYS. Have a great week my friend! I will be catching up this week with you so hang tight! Yum! I don't know if I can stand this mask, Suzie! I'd want to eat my face off. LOL. Thank you for sharing such a useful hub. Keep them coming! My friend, these hubs are labors of love - and it shows! They are virtually WRINKLE-FREE! The things you are able to create look as edible as they are useful and your video's are amazingly helpful! Suzie, my entire problem is I don't take the time to take care of my skin with the conventional methods now that I work from home. I know that makes no sense, but it's true. I would love for you to bottle your remedies and sell them. The least amount of work I have to do outside of booting my career would be greatly welcomed. You are on a roll with these! Great job! Have a great week Irish! What a refreshing article! Not only does it contain beautiful photos, but I feel refreshed just from reading the ingredients ! I love reading your Hubs. Keep up the fantastic work!